It is a decision which is oh so personal - and one that can be impossible to make. Is your favourite animal companion's life one of hardship and pain? Does their recently diagnosed condition, or simply the end of a long life well lived, mean that they suffer every day? 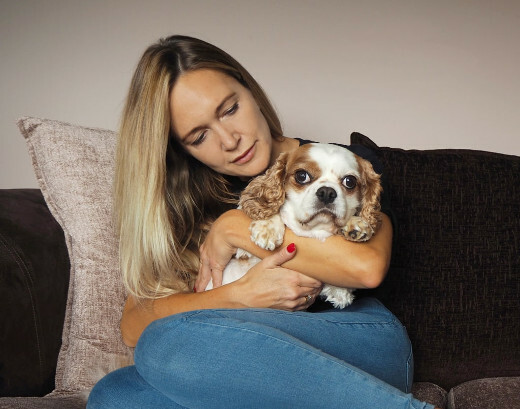 It is for times like this that we give you a way to get your pet the quality of life consultation and, if necessary, in-home pet euthanasia they need - and to make sure that this is the right decision for both them and for you. To ensure that you get the support you need at this incredibly difficult time, we will send you one of our highly trained and experienced home visit vets. Your Vet will arrive at your home at the time you have chosen and will be able to discuss all aspects of putting a dog down or putting a cat to sleep with you. We can also talk to you over the phone about any part of what is to come. 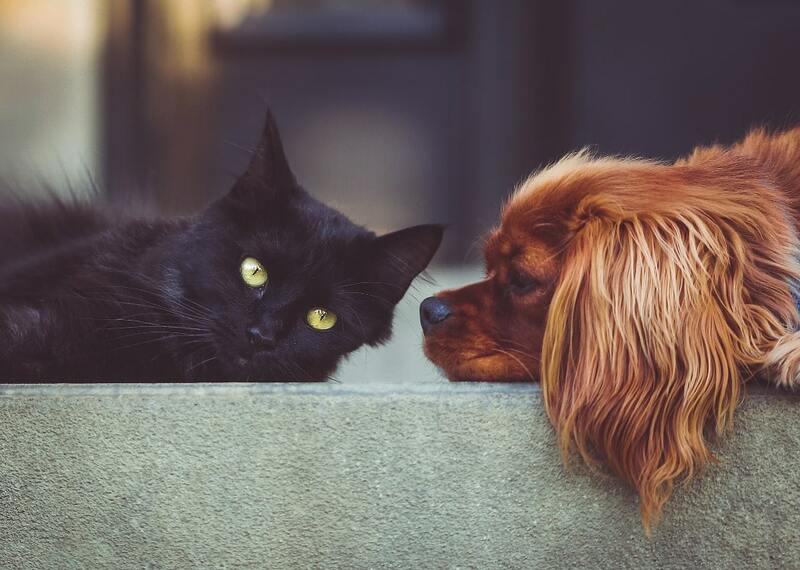 The two major concerns that our local clients have tend to be the actual procedure itself and cat and dog euthanasia costs: The former is a pain-free process during which your pet will feel only the smallest pinprick. This first injection will send them to sleep, after which a second injection will allow them to gently drift away. They will never experience any pain or discomfort after that first tiny injection. The latter, the cost of putting a dog down or cat euthanasia costs, is something we can discuss with you whenever you feel ready for the conversation. In fact, whenever you feel you need someone to talk to about your pet's health in any respect, please do give us a call. Animals, including domesticated ones, show signs of pain or discomfort in ways completely different to humans. For example, even house cats will conceal signs of pain to protect themselves from predators as a matter of instinct. This means that knowing when acquiring pet pain relief medication is necessary can be very difficult. So if you notice that your pet suddenly eats far more or far less, that they have different sleeping patterns or a desire for much less exercise, it is time to consult your local Vets. But that can often mean a stressful trip to your closest clinic - sometimes in the car, going across town... As pet owners ourselves, we know that this is often the last thing you or your pet will want to do. So we provide a full consultation for pain relief for dogs and cats in your own home. You will have a helpful, knowledgeable and fully trained home visit vet come and meet your pet in person. They will look at their general health, their diet and their living environment in building a diagnosis. We can, of course, also fulfil prescriptions for pain relief for cats and dogs who have been diagnosed with serious conditions or who require palliative care. In all cases, your in-home Vet will consider all potential changes that could be made for your pet in order to improve their way of life - not just medicine. If an altered exercise regime or diet could also offer improvement, you will have proper recommendations made there too. Discuss your pet's pain relief needs with a professional by getting in touch with us at any time. Knowing that your dearly departed animal companion will be treated respectfully at all times can help make their passing if not easier, at least only as difficult as it needs to be. As pet owners and animal lovers ourselves, we understand that having someone there to assist you with the practicalities at this incredibly difficult time can be a good thing. Which is why we offer a convenient and gentle service for pet cremation which includes collection and a beautiful ceremony at our locally based pet chapel of rest. The chapel has lovely grounds which, after animal cremation has taken place, host the ceremony for ash spreading if you have chosen for your pet to be cremated as part of a group. This is the preferred option of many of our clients in need of cat or dog cremation, as it presents both a budget-friendly choice for keeping pet cremation costs down and a way to give your sadly departed pet a little company on their final journey. You can also select solo dog or cat cremation, after which we can return your pet's ashes to you for your own private ceremony and spreading at the personal spot you have chosen. You, of course, knew your animal companion best and will have strong and happy memories to carry with you. But sometimes, having a physical representation of those memories - and a place to go to remember them - can be a good way to deal with the grief which accompanies the loss of a pet. And to make sure that they are remembered in the way which you knew they lived. As pet owners and former pet owners ourselves, we have had to decide on how to build the most suitable pet memorials before. When building our collection of marker stones, headstones and containers of ashes we have borne in mind what we were looking for when we had to say goodbye to animal members of our own families. If you have something specific in mind for the memorialization of your pet, please do have a chat with us at your convenience. We will be able to indicate the part of our range which is most suitable, and sometimes make other arrangements for you.